The gambling-focused, Bitcoin-friendly YrGrid has been down and out lately — and it’s looking like that might be permanent. We did see it online last month, so it’s still on our active grids list, but readers have been emailing us complaining that they can’t get it in, and can’t get any answers about what’s going on. Their Twitter page has only one tweet — a Happy New Year message posted in December. And their Facebook page isn’t much more informative. In December, the grid posted a note about its problems cashing out Bitcoin. “We expect to get some refunds from the service provider and we will get more funds invested by shareholders in two months, after that all cashout will remain normal,” said the note. “User who deposit recently won’t be affect since we use a new wallet already. We are sorry for all inconvenience and hope everything will solve ASAP.” It was followed by dozens of comments from users asking about when they would be able to withdraw money from their wallets — with no clear answers from the grid owners. You can read more about the grid’s problems with Bitcoin here. 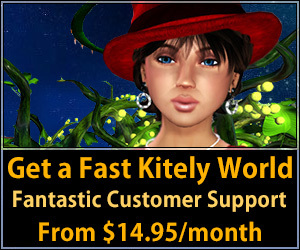 This was followed by a couple of posts promoting a new project, Fancy Academy, a virtual world for language learning. Then, at the end of April, the grid posted a request for money. That link was to Fancy Academy’s Kickstarter page, asking for 800,000 in Swedish Krona, or about US $92,000. They raised a total of SEK 8.71, or exactly one dollar, and the crowdfunding campaign ended as “unsuccessful” on May 30. The grid’s users were not enthusiastic about the new project, to say the least. Other grids have also had problems with repaying virtual currency to residents. Avination, for example, lost $126,000 to theft and eventually shut down as a result of the financial problems and unrelated service outages. 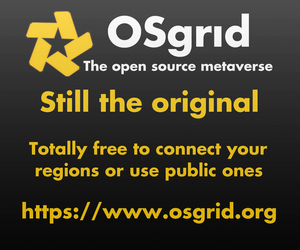 Other OpenSim users have also lost currency when their grids shut down. This is one reason why Gloebit has been gaining in popularity — it’s a multi-grid currency from the guy who used to manage Second Life’s currency and economy. 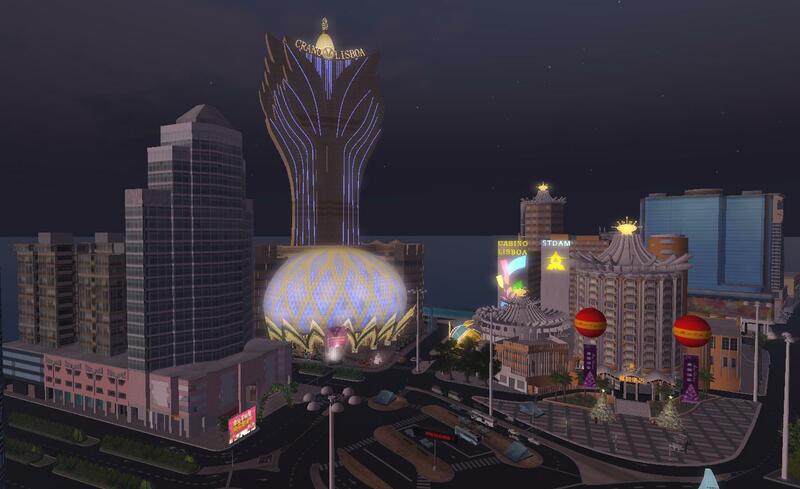 In addition to allowing users to shop while traveling the hypergrid, it also protects residents if a grid is shut down — they can still use the currency on many other grids and cash out directly from Gloebit. 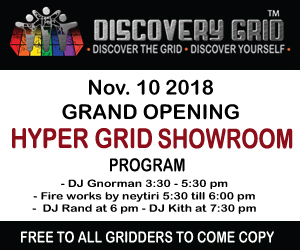 I’ve contacted the owners of YrGrid and will post an update if they get back to me.